Instead of complaining about another Tucson summer, I've decided to be proactive. I'm going to make new flavors of ice cream to get me through these trying times. Let's be real - I'll probably still complain to you anytime it gets above 105, but - hey - at least you get an ice cream recipe every time I do. You can thank Jeni for inspiring me. At last, addictive flavors, and a breakthrough method for making creamy, scoopable ice cream at home, from the proprietor of Jeni’s Splendid Ice Creams, whose artisanal scooperies in Ohio are nationally acclaimed. Now, with her debut cookbook, Jeni Britton Bauer is on a mission to help foodies create perfect ice creams, yogurts, and sorbets—ones that are every bit as perfect as hers—in their own kitchens. Frustrated by icy and crumbly homemade ice cream, Bauer invested in a $50 ice cream maker and proceeded to test and retest recipes until she devised a formula to make creamy, sturdy, lickable ice cream at home. Filled with irresistible color photographs, this delightful cookbook contains 100 of Jeni’s jaw-droppingly delicious signature recipes—from her Goat Cheese with Roasted Cherries to her Queen City Cayenne to her Bourbon with Toasted Buttered Pecans. Fans of easy-to-prepare desserts with star quality will scoop this book up. Oh, it's cool, Jeni. So for my first post, I made Jeni's sweet potato ice cream and added some candied ginger pieces. 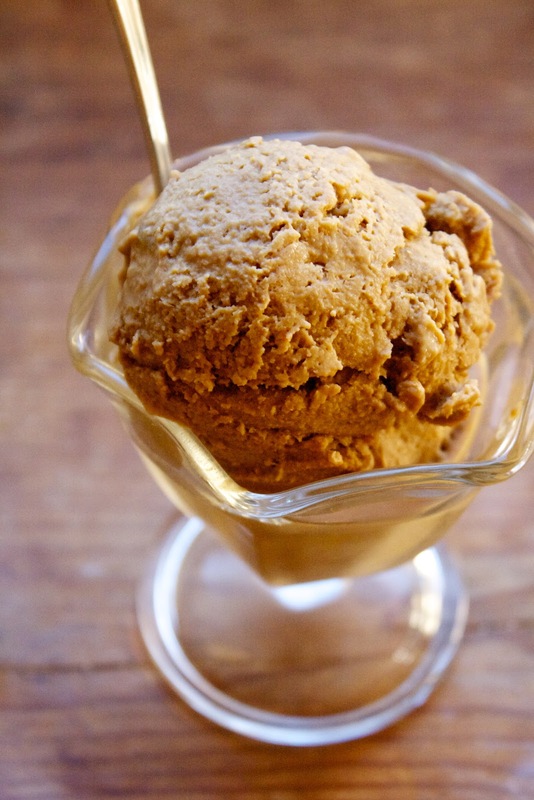 Smooth, creamy, and rich with sweet potato and molasses, this ice cream is like having Thanksgiving for dessert! Enjoy. Make sure the ice cream maker has been in the freezer overnight or for at least 10 hours. In a medium saucepan, combine diced sweet potatoes and milk. Bring to a boil. Reduce heat to low and simmer until the potatoes are soft and easily pierced by a knife, 8 to 10 minutes. Fill a large bowl with ice water. In a small bowl, mix 2 tablespoons of the milk with the cornstarch. In another large bowl, whisk the cream cheese, cinnamon, and salt. Once potatoes are cooked, transfer to a food processor and puree. 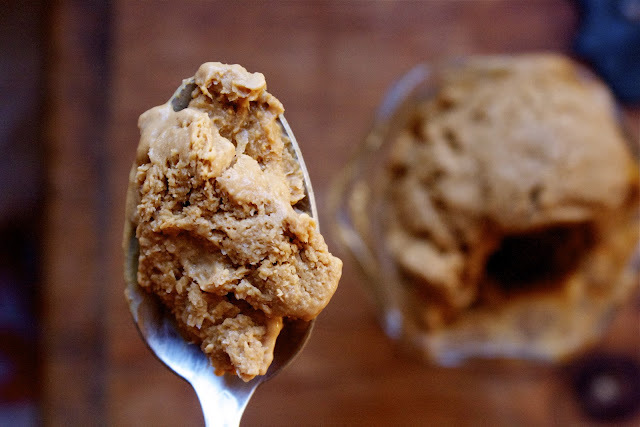 If pieces still remain, return to pan and puree using an immersion blender. Add heavy cream, sugars, corn syrup, and molasses to potato puree. Place pan over medium-high heat and bring mixture to a rolling boil until the sugar dissolves, 4 minutes. Remove from heat and gradually whisk into cream cheese mixture until smooth. Set the bowl in the ice water bath, and let stand, stirring occasionally, until cold, about 20 minutes. 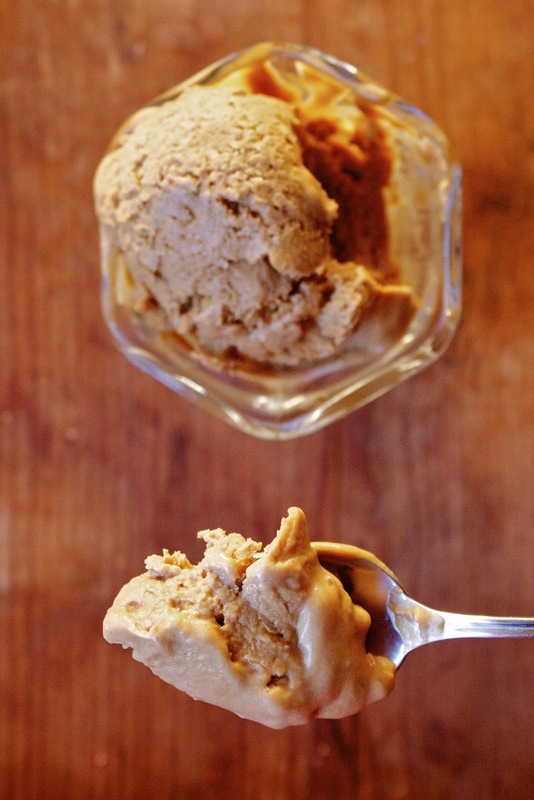 Once ice cream base is chilled, pour into an ice cream maker and freeze according to the manufacturer’s instructions. Sprinkle a layer of toasted marshmallows on the bottom of a plastic ice cream container. Lightly spoon a layer of ice cream on top. Continue to alternate layers of candied ginger pieces and ice cream until the container is full. Sprinkle a few more marshmallows on top. Freeze until firm, at least 4 hours. oh em gee!! You don't even know how excited I am to see this!! I have got to make it! This is fantastic!!! So amazing...the color of this ice cream is fantastic and I am sure those flavors marry together SO well! Please may I adopt you (as I've begged about 25 others bloggers this week. Hey, it was a good week for great recipes! :-P ) and get you to make this for me very very often. 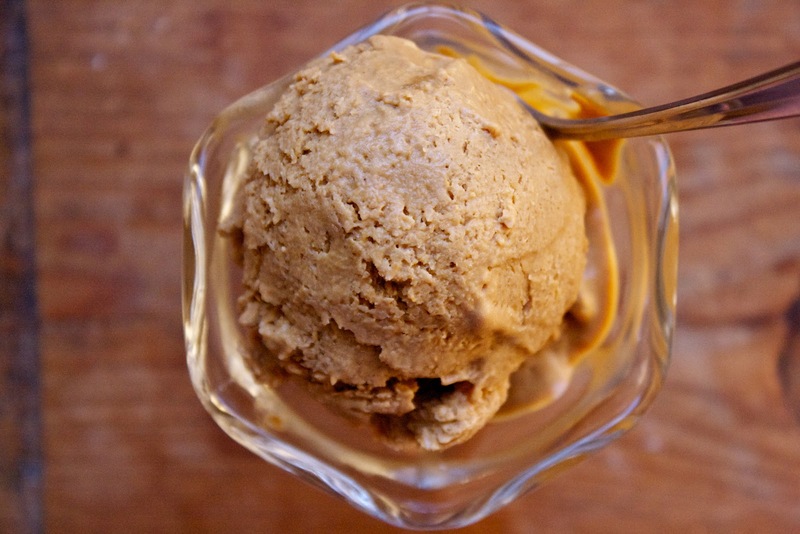 Wow I've never had sweet potato ice cream. This looks incredible! Ummm.... Please include all ingredients on the ingredient list. The instructions include corn starch, corn syrup and toasted marshmallows. How much? None of these items are included in the ingredient list. Taking notice of the violation of Punjab Private Educational Institutions (Promotion & Regulations) Amended Ordinance, the Punjab chief minister wanted a review of the situation and recommended more effective regulatory regime for private schools. Copyright © 2010-2011, CosmoCookie. All rights reserved. Simple theme. Powered by Blogger.